We have been really bad at updating. Mostly due to the holidays, and staying away from the computer as much as possible. I need to get the blog going again, so ill just grab a bunch of photos off my camera. Heres the first. 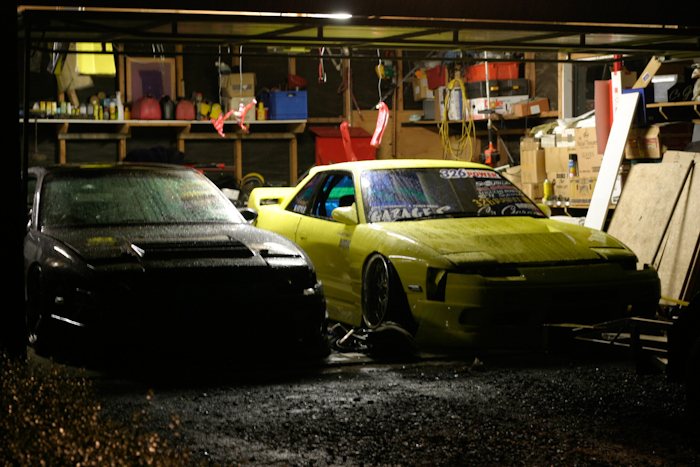 I think this was a few nights before we switched to the new workshop, I don't miss this garage at all. Spot the Billspeer knuckles drying.